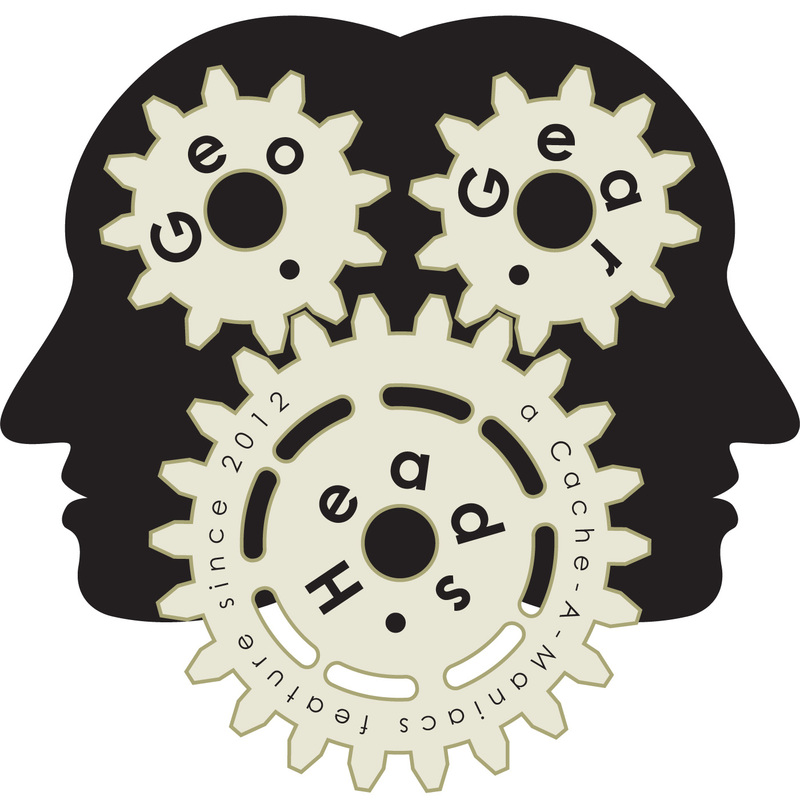 For the one-hundred twelfth edition of the GeoGearHeads subwaymark joins us to talk about geocaching on trips. We heard from cybrgeek about using the Microsoft Surface RT to load his GPSR. Phillyman asked for opinions about traveling along Route 66 with his Garmin Oregon 400t, 550t, nüvi 40, and 2475 without data for his iPhone. Eric and Virginia wrote in about using GSAK and the Garmin POI Loader to load Geocaches into his Garmin GPSMAP 60 and nüvi. Wet_Coaster asked about issues subwaymark might have encountered carrying his gear through airport security. Congratulations to Brightblades for submitting the winning answer for this week's question. Thanks to Cache At Night for their donation of this week's gift!